Have you ever been to a hotel luxury room and thought, woah I could just sleep on that rug or that time where your toes were so comforted by the mat in the bathroom? Well, the trick these places have used is choosing the right kind of rug for the right area to enhance not only the appearance of the place but also your experience as well. So here are some tips to help you match these two and create the right kind of experience and ambience in your rooms! Generally, when it comes to selecting traditional rugs online for a bedroom, the usual material you would have to pick is something that is fluffy and comfortable to your feet. However, when it comes to the placement of this, there are 3 ways you could use. The first is basically where the entire rug spreads out to a space where the bed is placed on it and a few generousinches’pop out from the sides. But do remember that this style isn’t limited to only the placement of the bed but also other furniture like a nightstand or even a bench could be placed on this to balance out the entire look. The next style is where 2/3rd of the bed is out of the rug space (from the headboard side) and the rest is covered by it. Here although your nightstand isn’t included, a bench at the foot of the bed could be. The final one is where runners are placed on either side of the bed parallel to the nightstand or drawer you place on either side of the bed. This is ideal for all spaces and bed sizes! The most essential designing tip that you need to keep in mind here is that the flatweave rugs online or whatever kind you use, should match with the design of your table. So if you have circular table then the mat you use to place this on, should also be circular while a rectangular kind should be used for a table that is rectangular shaped. Also another tip that you could use here for not only beauty purpose but also for safety purpose is, placing all legs of the furniture on the mat. Usually we tend to stick to a half in half outlook when it comes to placing these furniture, however for this circumstance it would be best if you have everything in! Make sure that here as well there is extra inches of the mat popping out from the sides. For a kitchen to seem long and spacious, the ideal kind of rug to use would be the runners. And this is perfect if you have a huge island or a galley. However, for a more U shaped structured kitchen, using a small mat in front of the sink and in the center would balance it out well! But do make sure that when you are choosing a rug for this space, that you consider the material first. The more durable it is, the better it would serve its purpose. So consider the above and choose the right mat for the right space! In this day and age, many individuals tend to be avid DIYers. That is because not only do they wish to save money. But they also derive a considerable amount of satisfaction by completing projects using their own hands. Therefore due to this reason individuals are also on the lookout for potential projects. We understand that many individuals think about sewing something or painting something when we say ‘DIY’. But one should also keep in mind that there are countless home improvement projects that one can undertake by themselves. When I say home improvement projects you would automatically think about diy roofing. But not every project has to be complicated. 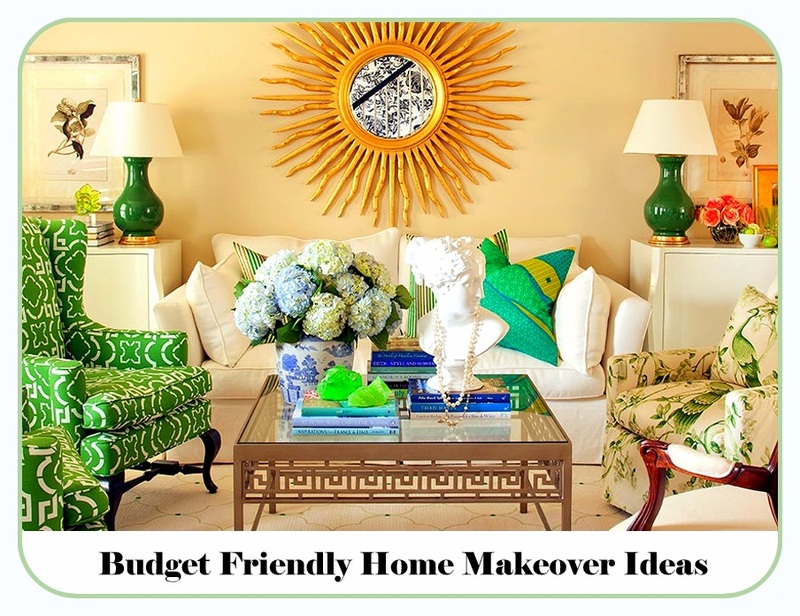 One of the easiest projects that one can undertake would be to paint the rooms. This would not only give the room an instant makeover. But you would feel as if you upgraded your home. Furthermore, the best part is that one does not have to be a professional in order to paint walls. They can simply proceed to watch some tutorial videos before beginning this project. However, one also has to understand that they cannot immediately paint a room. That is because in certain instances they may have to sand the previous colour. 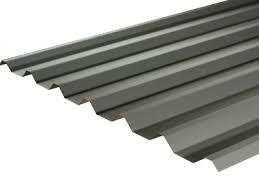 Many people consider kitchen renovations to be expensive as metal roofing. Therefore that is why they are reluctant to undertake such projects. But in certain instances continuing to work in a dingy, dark kitchen may be your last straw. In that case, you would think that you would have to take apart the entire kitchen. But we understand that not every individual has the financial resources for such a project. In that case, what you can opt to do is paint the kitchen cabinets. Giving them a fresh coat of paint will not only brighten up the place. But if one uses a bright colour it would give this space a much-needed splash of colour. Furthermore, one would also be able to change the layout of the kitchen without going into debt. But one should make sure to sandpaper the surface before they leave. This way they would be able to successfully paint.We understand that some individuals do not have a good impression when it comes to these projects. That is because not only do they consider them to be time-consuming. But many individuals think that they will not complete it due to the complicated nature. However, if they follow the above guide they will be able to proceed much easily. To experience elevated levels of privacy in an outdoor environment is never easy. 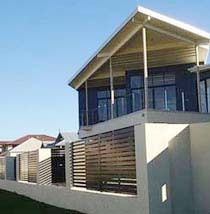 However, to avoid the challenge, the best and the easiest way to experience privacy in your outdoor environment is to invest on decorative screens Perth. Whatever the plans that you have with your outdoors, it will be much easier for you to bring about the best in term sofa privacy. Having created an outdoor environment that lacks privacy will bring about a lot of awkward moments and surely, it will not let you enjoy to your fullest. Therefore, using the right techniques in order to boost up the privacy is essential. The better looking the outdoor environment is, the better will be the time that you spend in it. Therefore, it is essential that you work towards making it better in terms of aesthetical appeal. When you use one of these screens, it will be much easier for you to create a relaxing and an appealing environment. Surely, you will be able to select the best screen fit for you from a range of styles, designs and colours. 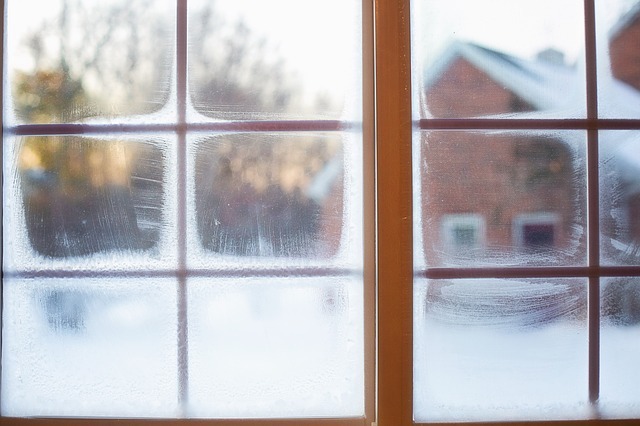 When you install one of these screens, you will not be blocking away the fresh air. These screens will keep the fresh air flowing in at all costs. That is not all, it has been shown that they will reduce the number of UV rays as it also acts as a filter. Surely, the outdoor experience that you gain will be made better once you make these installations. Interior decoration or redesigning a room is quite a trend. One can easily find out people who have opted for a remodeling. There are too many things to keep in mind while redesigning a room. The new interior design will definitely make a lot of changes to your room. It will change possibly everything from paint to the whole setting. Sometimes, room redesigning requires a few or complete change in the furniture. From dressing table to sofa sets, you may need new sets. If you want stylish dressing table you can search for https://www.luxyliving.com.au/product-category/home-furniture/dressing-tables/. Older furniture sometimes retained changing their finish and the setting. The setting of furniture may bring a lot of changes to the room. This post is about the importance of furniture in redesigning a room. Correct placing can make a room look spacious:A big room may even lose its grandeur if it is not properly designed. Wrongly placed furniture often crams up the space to make it look small. The space in the room also cannot be properly utilized because of the furniture. Sometimes, there are too many furniture pieces in a room than needed. This actually creates space problem without contributing to the beauty of the room. When a room is redesigned all the things must be according to that design. The furniture also must conform to that. Properly placed furniture can make a room look bigger. For example, correct placement of decorative wall mirror will bring a great change in the look of the room. You can buy decorative wall mirrors online and decorate your room. Natural light and air:This topic is slightly related to the earlier one. Wrongly placed or too much furniture not only create space problem but can also create an obstruction in the way of natural light and air. Furniture having length and width can create problem if they are placed near windows or doors. This will play as an obstruction. The room will look darker and it will be suffocating. Placing the furniture at proper place can open up the windows to let the natural light and air enter the room. Enhances the beauty:The beauty of a room does not only depend on the colours but also on its setting. 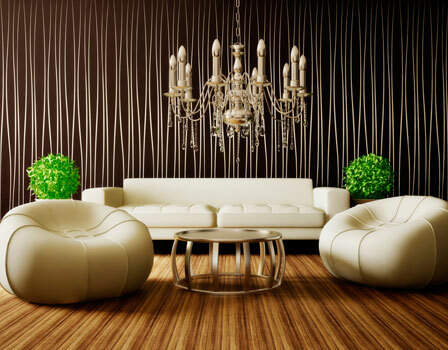 Decorating a room with proper furniture can easily enhance the beauty to another level. There are wide ranges of furniture. Each and every room can be equipped with whatever it needs. Different rooms require different kind of furniture. No bedroom is going to have a dining table like furniture. A big dining space is incomplete without a proper set of tables and chairs. Equipping rooms properly make the rooms more functional. The efficiency of the room contributes to the beauty of the room. That is why whenever you are thinking of redesigning a room, it is necessary to think about the furniture. When you are putting money on your house then you will want to have a good result displayed after all the hard work you have gone through, you wouldn’t want any damages or find disappointments in your house after you hired a company to work for you. To avoid disappointments and other damages caused while they work you should look into certain factors before hiring a company to work for your house renovation. Check the various services they are willing to provide and look at the quality of the services as well, you can check with reviews and their professionality in every conduct and then decide on whether you want them to work for you or not. If the company is providing good management team that will fulfill all the work duties needed to be don then you can bring them to further get involved with your house, a professional team with flexible service providing methods, arranging appointments for you to discuss and design your rooms with them, and a company who holds more experience on the field of work will be a benefit for you when you hire them. The team should work on every detail of your house because the details matter more than anything and to transform your house into the best design and unique style you need to work with some best designers and good service providers to help your dream house be a reality. From choosing the supplies from getting them installed, if a team is offering such great services then you will have less to worry and more toe expect from them. All these benefits will make your investment a great one that you will feel satisfied with. So why not choose a professional to work with you and get started on the work that needs to be done for your house. Planning to get bathroom make overs with professional team and services will make it double the time easier in comparison to finding individual service providers. 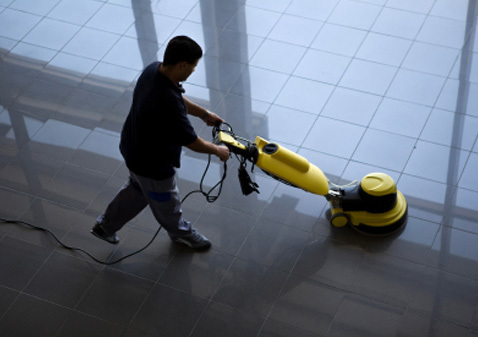 They will do everything for you and get all the work done smoothly and clean for your house. Whether you are looking for luxury bathroom renovations plans or just a touch up on your existing room you can always be confident with a professional team working for you and find your requirements with them. What more will you want to have than a good service provider with professionality. It’s your investments and you should be satisfied with what you lay on your house and comfort. Did you recently move in to your office and you are starting to notice that the office situated right next to yours has tinted windows and even though you cannot look into their space, since your office windows are not tinted, they can see directly into your office and you are thinking about tinting options that will not make you compromise the amount of light coming into your office as this is one of the many reasons that you purchased this office in the first place? Or did you recently move into a new home but on the only day that you are not home, your neighbor calls you to inform you that she caught a stranger peering through your window? Whatever the case may be, whether you are thinking about commercial window tinting similar to the individual in the first example so that you can add some extra privacy to your office as the neighboring apartments and offices can see right through your large windows but you still do not want to lose any of the light coming in through these windows or if similar to the individual in the second example, you have moved into a new home and you already have people peering through your windows as you live in a busy street, privacy is something that all of us value a lot and it is important that we feel safe and secure in our own homes. So read below to see what you can do to increase the privacy and security in your property. Read this article to find out more details. If you are looking for privacy in your home but you still want to maintain the looks of your windows, you can then choose to have frosted window films Sydney as these simply make the glass blurry which means nobody will be able to look through your glass but you also do not have to lose any of the light coming in. This type of tinting is quite cost effective as opposed to purchasing and installing brand new frosted glass windows. You can also find tints that will protect your home from sun damage by simply reflecting the light away. One of the best things that you can do, especially if you live in a busy neighborhood and you want to add privacy and protection to your property is to simply install a gate or even a fence as this will then let anyone passing your home know that if they enter your property without permission, they will be trespassing. You can even install a security system to increase this protection. The whole process of building a house starts from when the point where a land is bought. Hence, at the start itself, you will be spending a lot. After that only the jobs of civil engineers, architects and builders come. In the last part of the post-construction process, the finishing phase is very important; this is the time for you to invest in the protection of the house. But even if you have already built and living in your house, it’s never too late to upgrade. 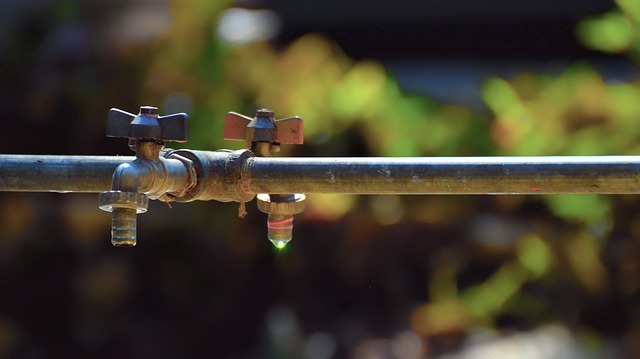 Here are 5 tips to ensure the safety of your house. Nothing scares off a burglar or any sort of a criminal like a loud alarm that would inform all the residents and the nearest police station. The newest designs are made in ways that cannot be either or damaged physically, that are triggered on motion. It’s a timely investment. No matter how safe the neighborhood you’re living in was, you should never disregard the security matters at any cost. What is the weakest place of a typical home? The main door. People are too into getting fancy doors that they forget about the safety. That is why you should replacing the weak and conventional with modern security doors Adelaide. They look amazing, they provide the best protection and more important, burglars will have no chance of going through them, period. It’s people who kill people; not the guns. Hence, if you own a gun for your safety measures, it is only going to keep you away from trouble. Therefore consider it and have a decent practice on using them. The garage is a part of your house. It doesn’t matter how much you invest on the protection of the house if you disregard the garage. 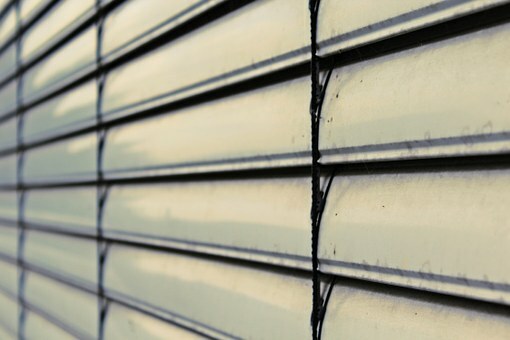 This is where roller shutters come into play; and they come with elegance and strength. We’re talking about few inches of steel that can only be opening by your remote or manually, but electronically. This sort of protection will seal another weak entrance point for burglars and you’ll be able to get that good night’s sleep. Having tall and board bushes are going to perfect hiding places for housebreakers. Having a sprinkle of nice trees and turf would be ideal, but don’t cover it too much. Protecting your house is protecting yourself and your loved ones. As long as you stick to these few guidelines, you will be able to ensure the protection in the maximum level. Parties are meant to be so much fun! When such a celebration comes to place, everyone that is involved in it would naturally feel so much excitement and happiness. There are two different occasions in which one could enjoy a party. First one is when you attend a party, and second one is when you host a party. Hosting a party is something that is certainly interesting. When one looks into the matter, one will be able to see that there are so many steps that can be taken in order to host a party successfully. It can get a little tough at times, but in the end it will all be worth it. If you are planning on hosting the party in a new house, you will need to pay extra attention towards the relevant matters. There can be certain challenges that you may have to face in hosting a party in your new house. However, with the right steps, you will be well-capable of overcoming these challenges successfully. Hence, it would do well for one to gain a proper understanding about the challenges that has to be faced in hosting a party in a new house, and the potential solutions for such challenges. One of the most significant challenges that you would face, will be the lack of items to host a party. It is likely that you may have invested a considerable amount of money towards getting the new house, and that will result in you being unable to spend for the necessary items to host a party properly, such as a fridge. In addition to that, you may also run into challenges in handling the décor aspect of the party. The change in the location might even make it difficult for the attendees to come to your place easily. The above issues are not without solutions. As for the lack of items, you can simply go for hiring them. Taking the same example as above, if you do not have a fridge with you, you simply have to go for a fridge hire Manchester from a suitable service provider. Such rentals will be very useful to you. Even when you want to play music, you simply have to rent a laptop, and download some good tracks to it. As for the challenges regarding décor, you will not have to worry about much because the novelty of the house will cover much of the impressions for you. You simply have to use some lights! Using social media and modern technology will also prove to be useful in coordinating and communicating with everyone that attends the party. With such solutions, you will be able to host a great party at your new house! Everyone that is involved will have a good time, and you will be capable of gaining much satisfaction because of that.